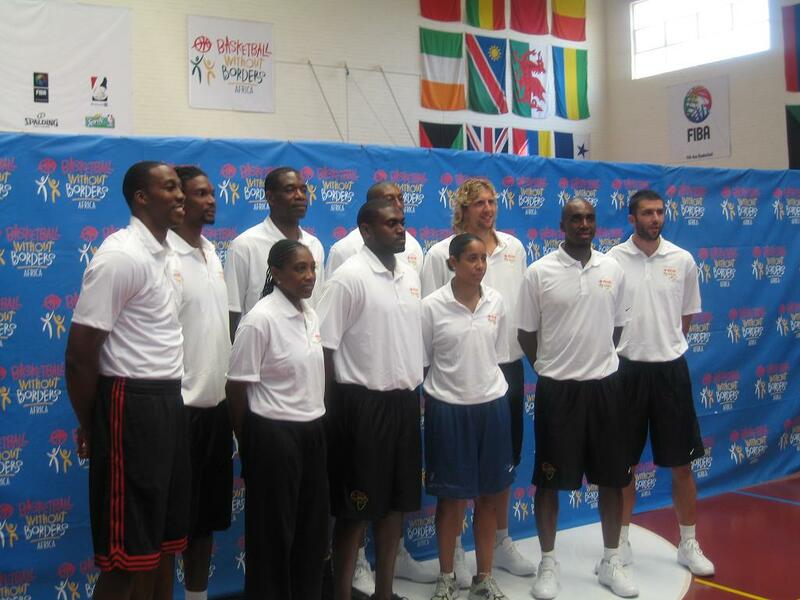 For four days the sport of basketball will take South Africa by storm with the arrival of National Basketball Association (NBA) players for the annual Basketball Without Borders Africa leg which began on the 2nd September 2009. Popular NBA players Dikembe Mutombo (retired Houston Rockets player), Dirk Nowitzki (Dallas Mavericks), Dwight Howard (Orlando Magic), Chris Bosh (Toronto Raptors), DJ Mbenga (Los Angeles Lakers), Vladimir Radmanovic (Charlotte Bobcats), Luc Mbah Moute (Milwaukee Bucks) and Jason Maxiell (Detroit Pistons) have graced South Africa with their presence for this annual event which its aim is to give young players aged 19 and under exposure and a chance to rub shoulders with some of their heroes and greatest names to have played the game. This year is no different as 60 players from the 23 countries from the African continent will share the stage with these NBA players and top coaches to teach these youngsters the fundamentals of basketball and lifeskills training which are part and parcel of the Basketball Without Borders, a brainchild of Fiba, which began in 2001 to scout for the best basketball talent. 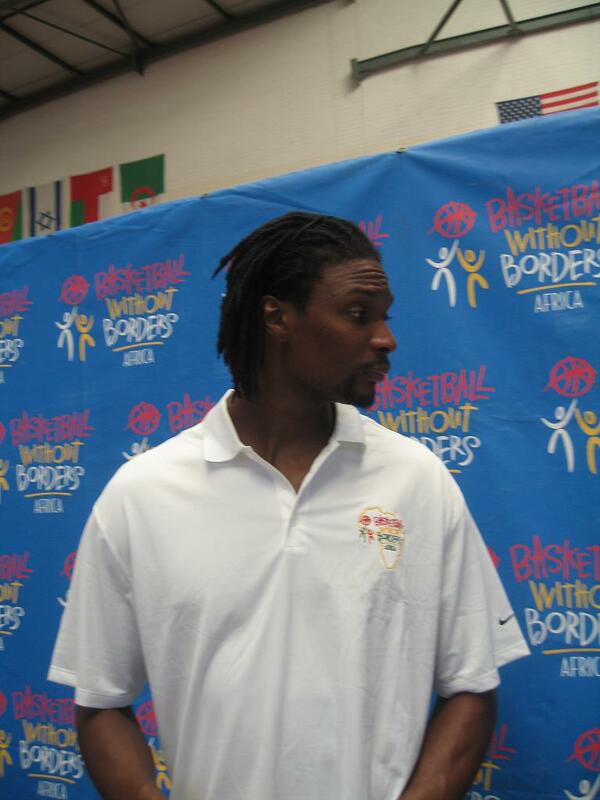 Raptors player Bosh said he was happy to be in South Africa and he had hoped to share his knowledge and also learn during his stay in the country. “I am looking forward to interacting with the youth it’s always very different and interesting where ever you go so it’s good to be humble and keep an open mind. 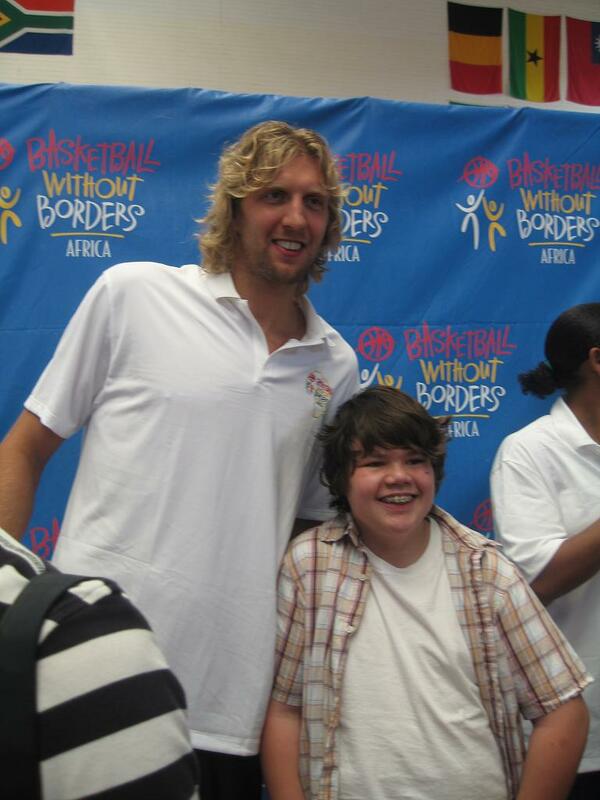 We are also using basketball as a tool to give back to the community which is pretty cool. It’s also nice to be here. South Africa is beautiful, very laid back and easy to adapt to.” said Bosh on his first visit to the country. 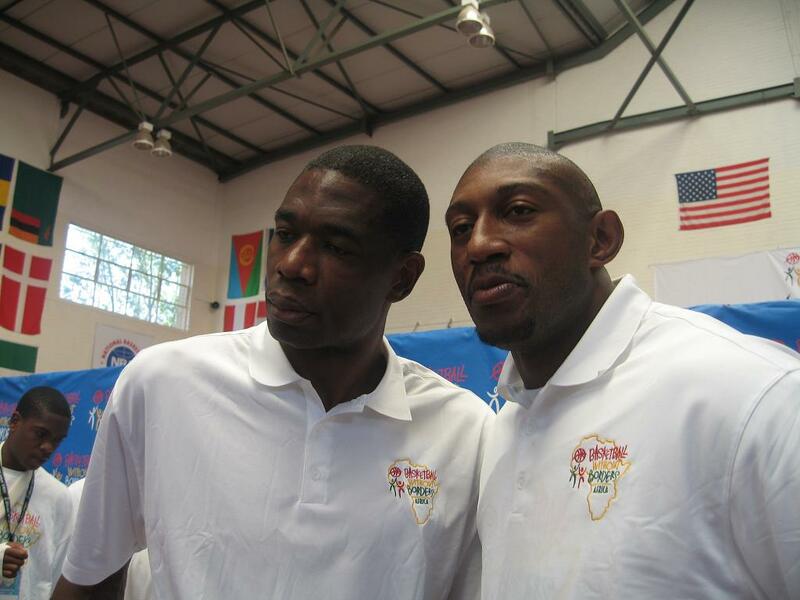 Africa being one of the biggest exporters of talent to the NBA it was also fitting that Mutombo a regular visitor to South Africa through Basketball Without Borders and Mbenga an NBA champion with the Lakers last season made the trip to the continent of their birth. The show piece event concludes over the weekend with the usual final day all star games where the best players of the camp get to showcase their talent to the various scouts, media, NBA personnel and spectators on hand.